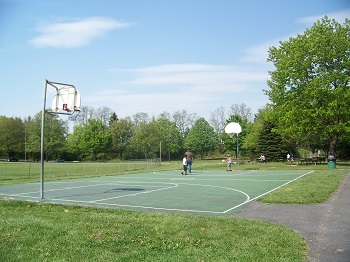 This 37 acre park provides several amenities, appealing to a large variety of interests. 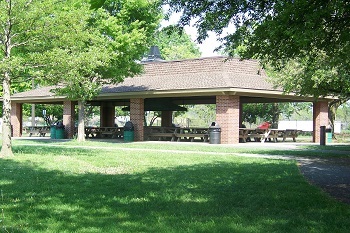 The park is lined with mature trees, making for lots of shady spaces. 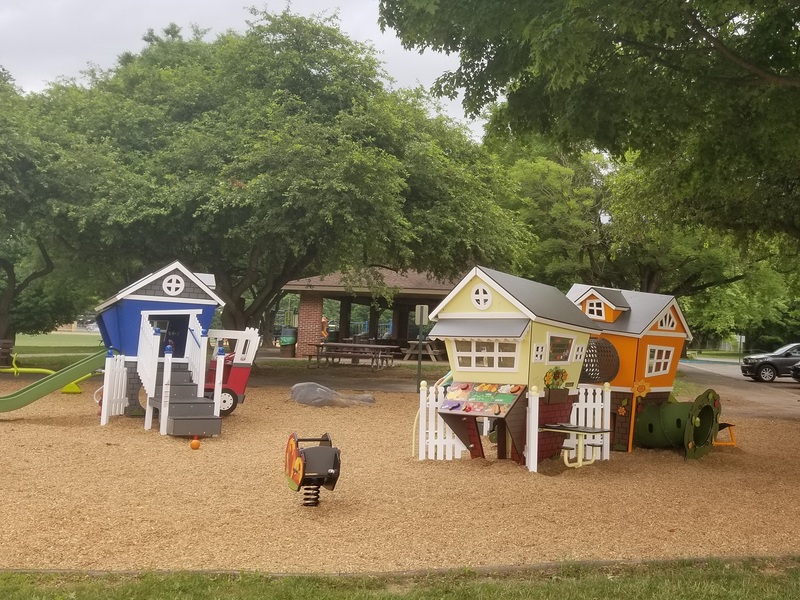 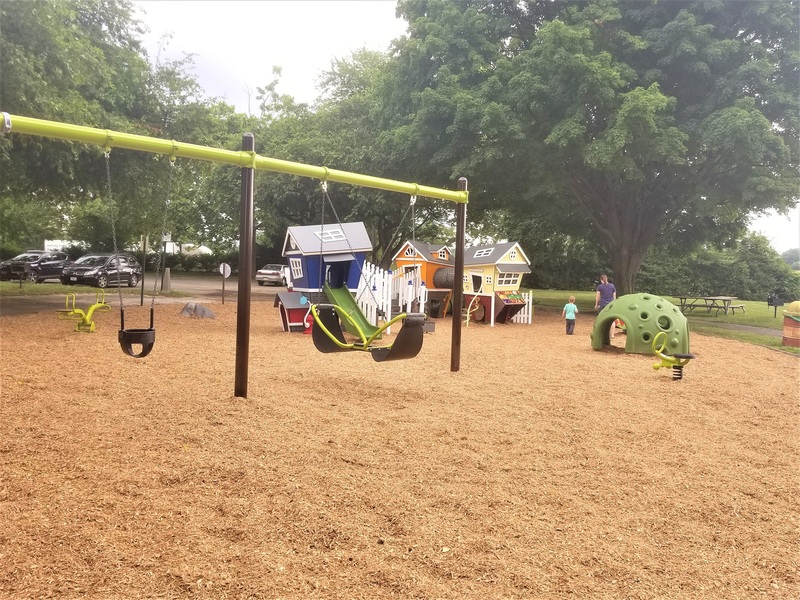 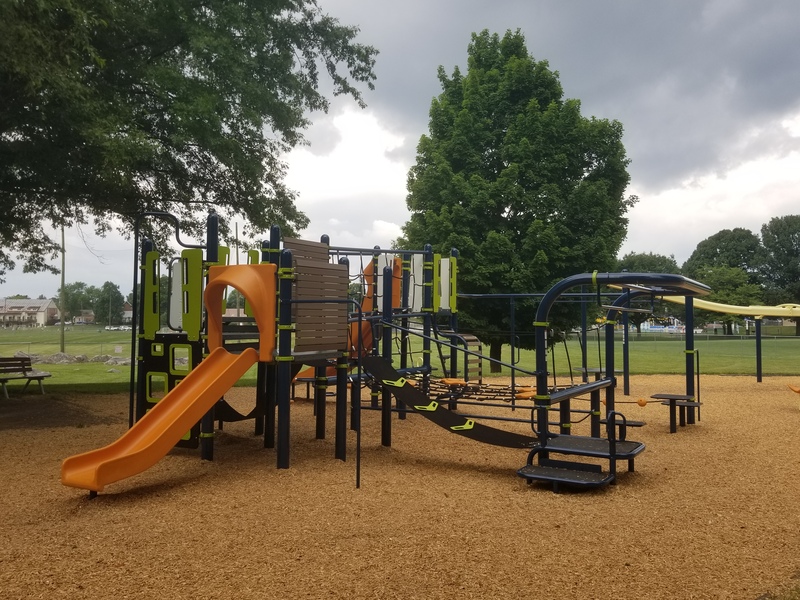 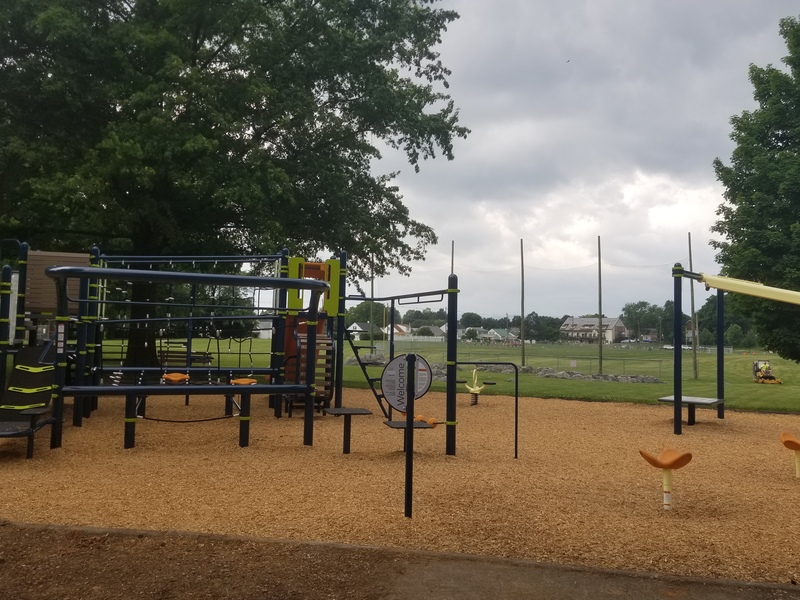 The park includes a large playground for children 5 and older and a younger play area for tots and pre-schoolers. 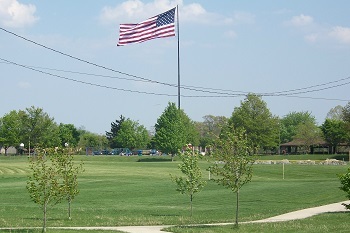 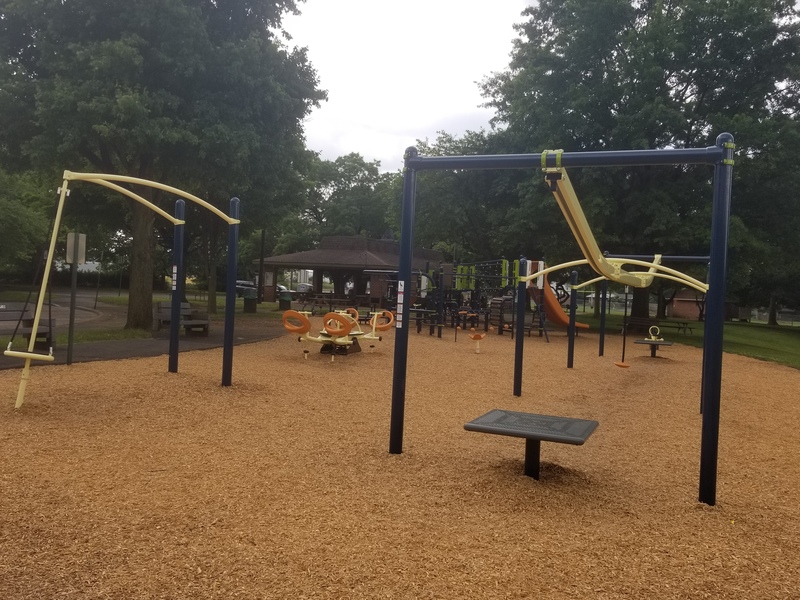 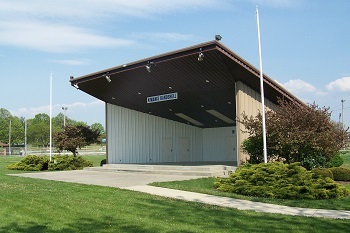 In addition the playgrounds the park also provides a baseball and softball fields, open field areas used for soccer and other recreational sports, a basketball court, 4 tennis courts, a bandshell for concerts and other outdoor performances, picnic areas with grills, and a large pavilion (seats 150) with an open barbecue pit provides several recreational opportunities for those near and far. 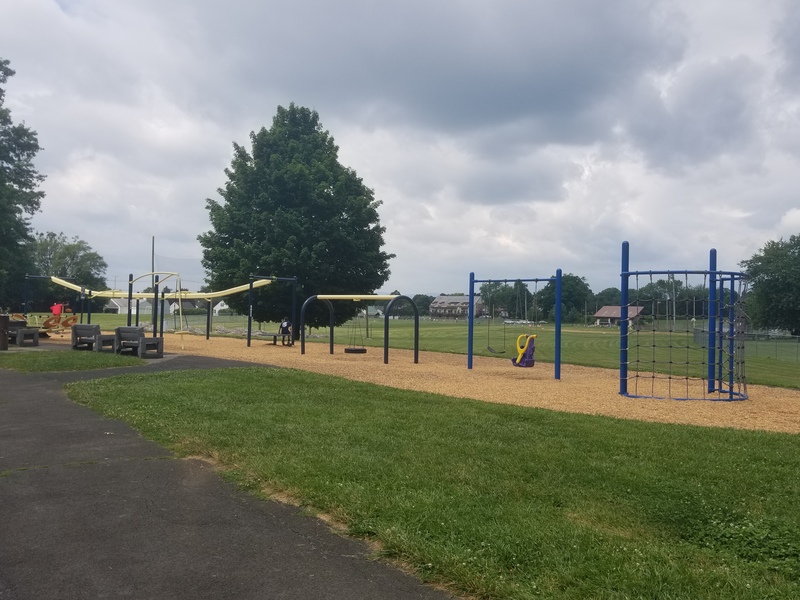 Come take a lunch break or get some exercise on the 3/4 mile asphalt pathway throughout the park. 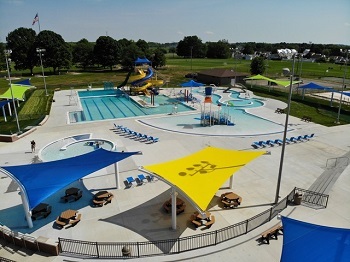 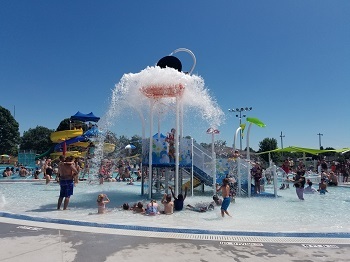 Memorial Park is also home to Chambersburg's newest recreation attraction, the Chambersburg Aquatic Center!